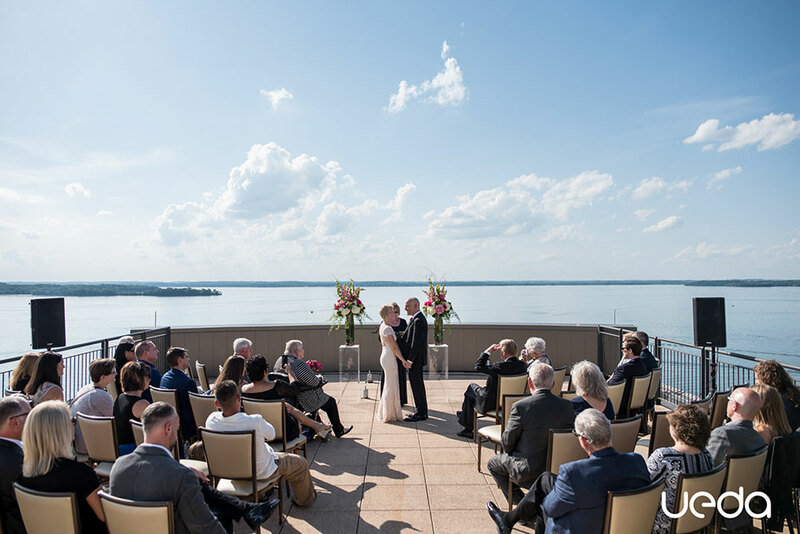 Thousands of weddings have been celebrated at The Edgewater over the last 70 years, offering an unparalleled experience in the region. 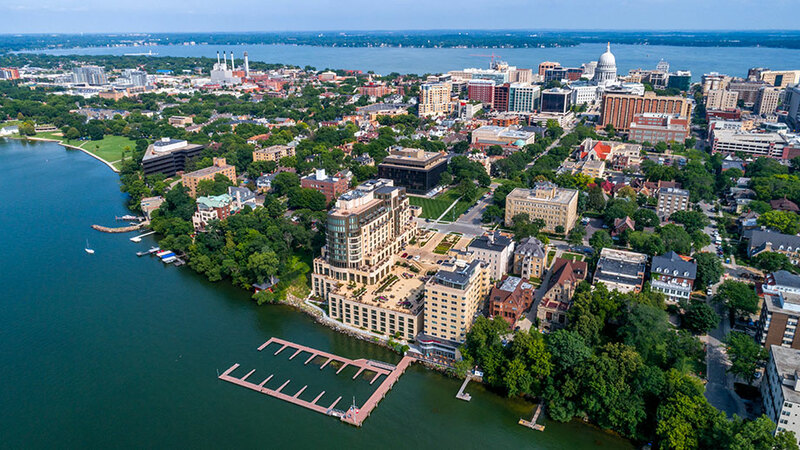 Magnificent, expansive views of Lake Mendota and the City of Madison can be seen from many of our wedding venues, both outdoor and indoor, not to mention from most of our guest rooms. Our caring and experienced Wedding Concierge team brings passion and skill to every wedding. From the date and location to the toasts and timing, they have the planning experience to ensure your day is executed to perfection. 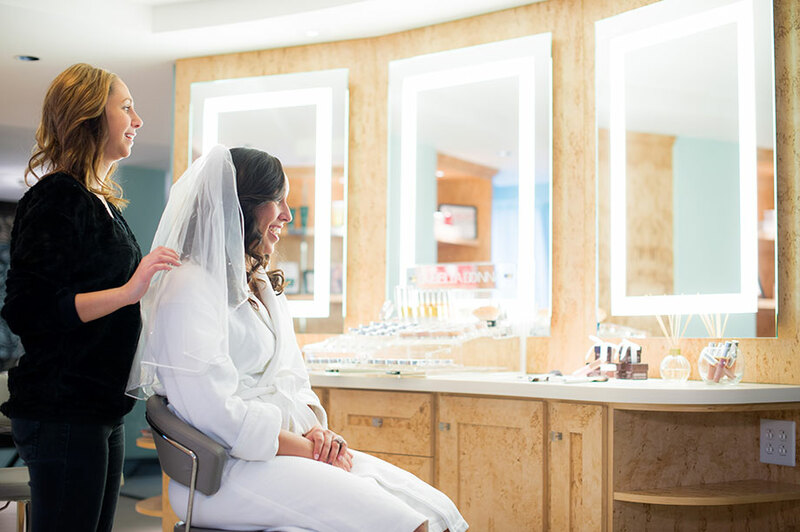 A best-in-class culinary team features Modern Midwestern cuisine and a full-service spa and salon allows you and your wedding party to relax and prepare. 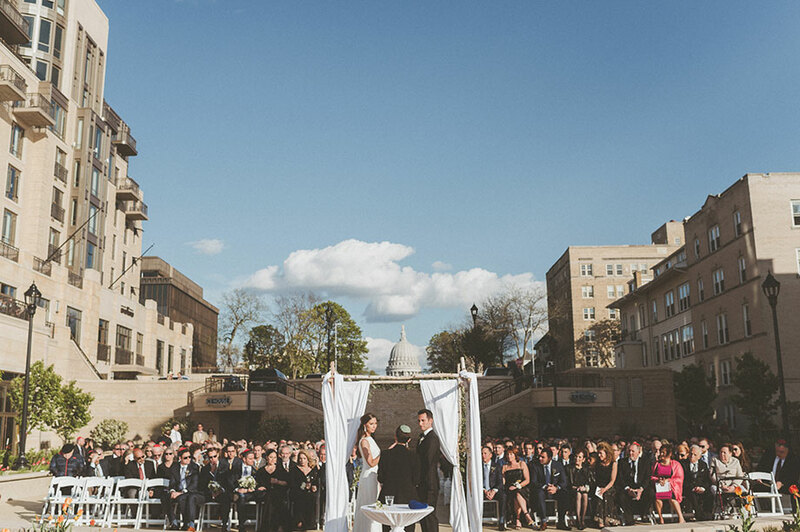 With incredible scenery as the backdrop, unique indoor and outdoor spaces offer couples the ability to customize their wedding space to accommodate ceremonies and receptions, large and small. This is the place for enchanted beginnings. To say we were happy with everything doesn’t begin to describe the level of professional and polished service that we received and the beautiful rooms we used during the course of my daughter’s weekend. 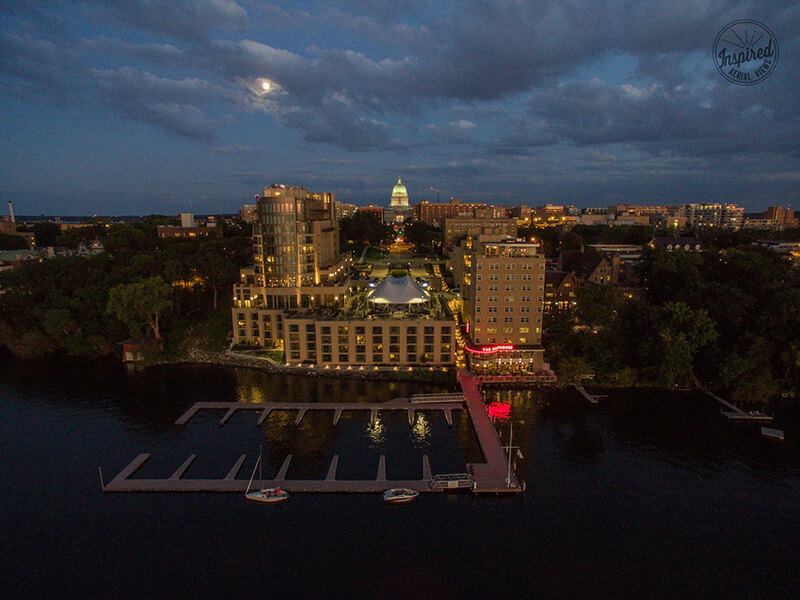 We started the wedding day with yoga overlooking the lake, used services in the spa, had cocktail hour in the Nolen Gallery and outside on the Terrace, held the reception in the Grand Ballroom and morning after brunch in the Wine Room by the Statehouse Restaurant. Every room was beautiful – along with our guest room. I would unequivocally recommend The Edgewater as a perfect place to host a wedding. They provided us with fantastic recommendations for DJ and flowers as well which made our planning even easier. The memories we made are priceless. Our kids decided on The Edgewater the minute they walked in the door. 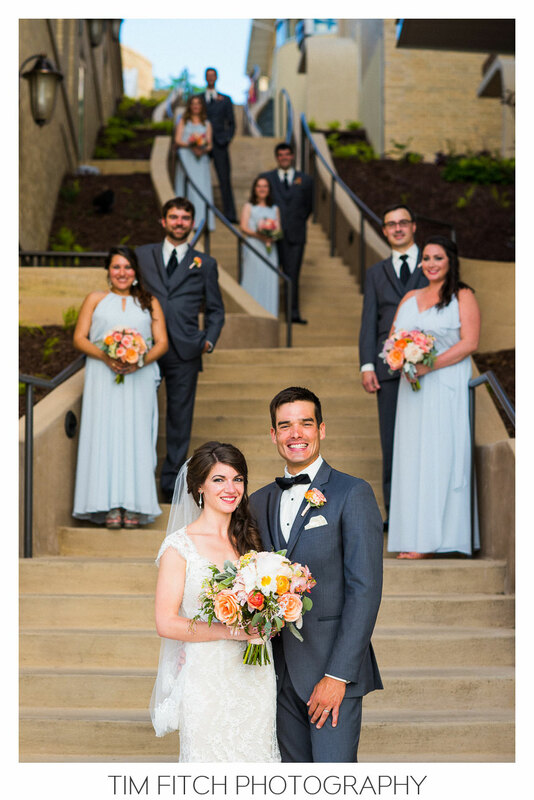 The Wedding Concierge team was absolutely top notch in helping to plan a perfect evening. The food, venue, service, price and hotel accommodations were the best. 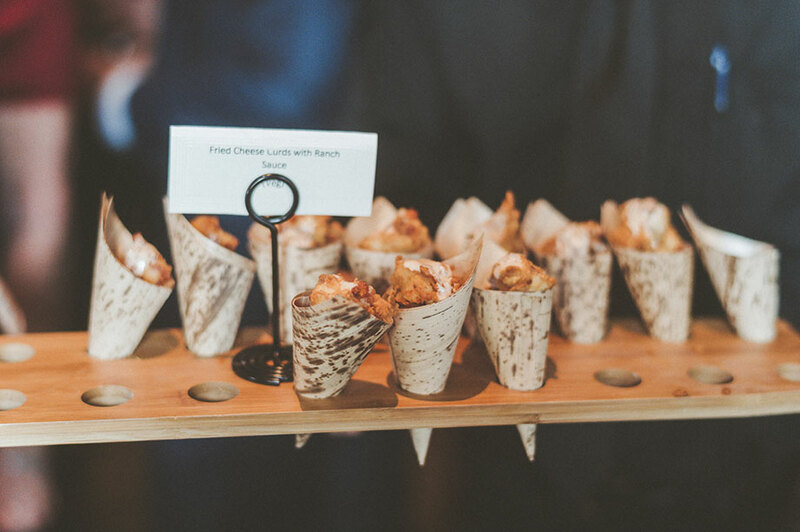 When we run into people who attended the reception they can’t rave enough about the food and venue! 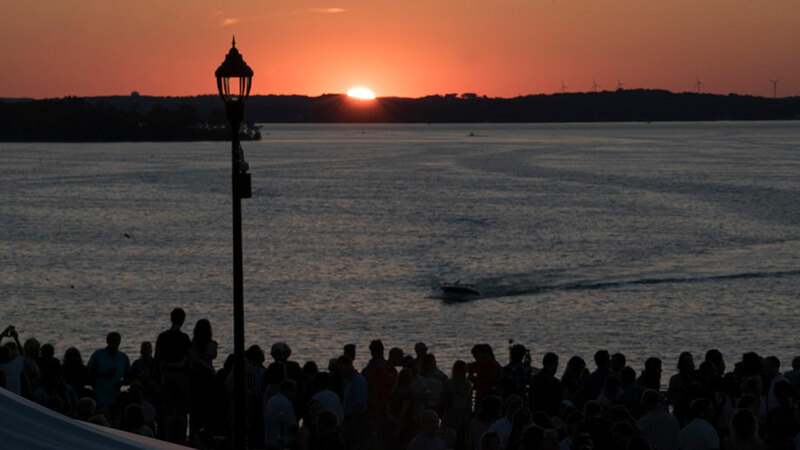 If we had to do it all over again we would definitely choose The Edgewater. 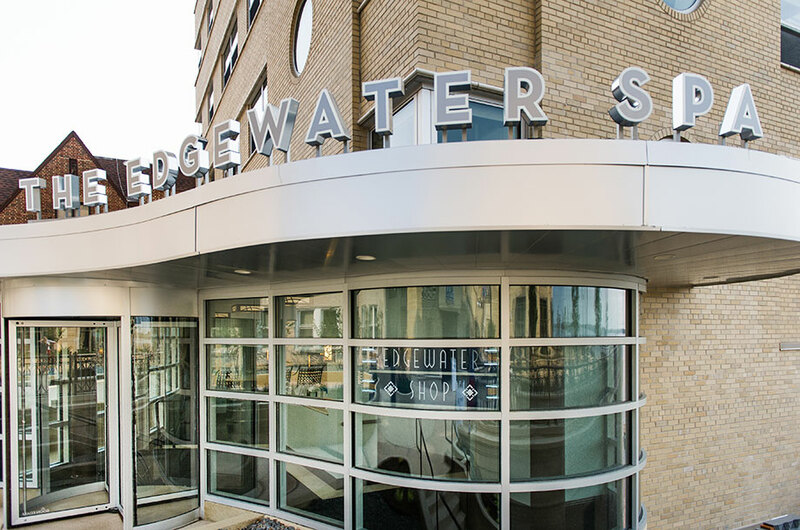 The Edgewater is first rate and working with their wedding coordinato, made it all a pleasure! 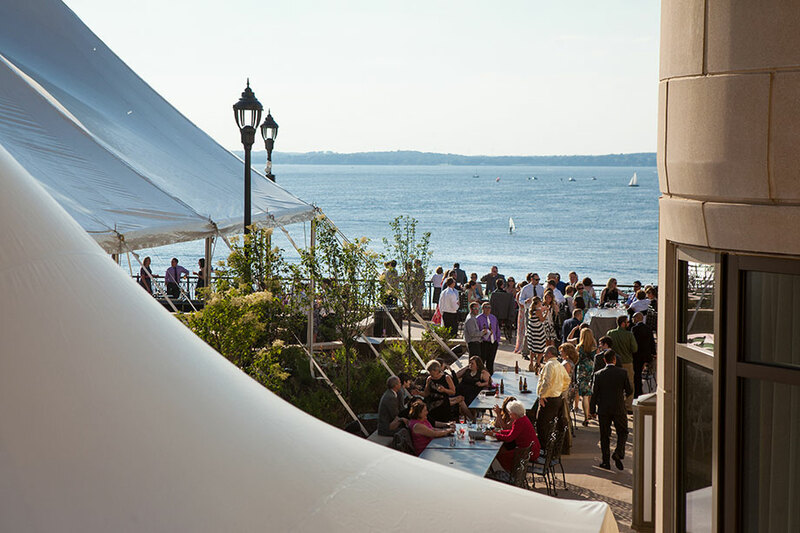 Very professional, timely, and accommodating...food, the venue, and that wonderful view of Lake Mendota, all combined for a spectacular wedding! 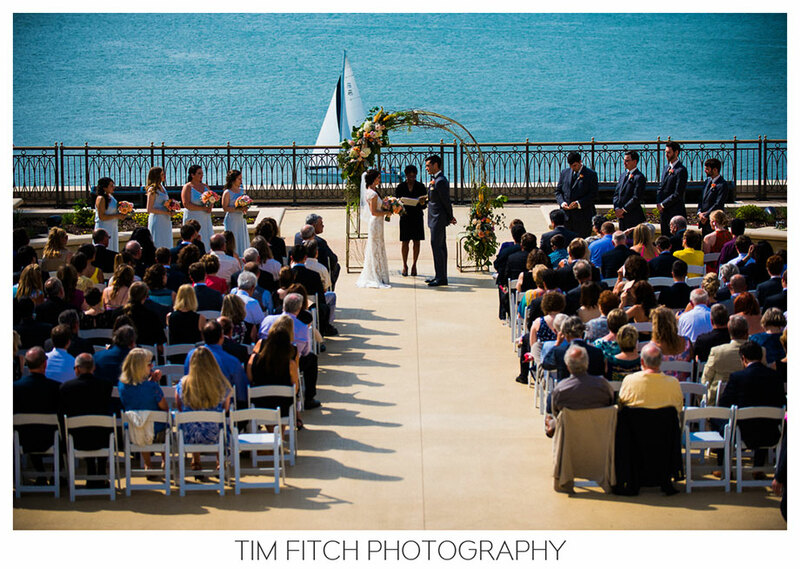 The Edgewater is an absolutely wonderful location for a wedding. The site is absolutely gorgeous. The staff provided excellent support with the highest degree of professionalism. They took care of every detail so we could enjoy the day to its fullest. 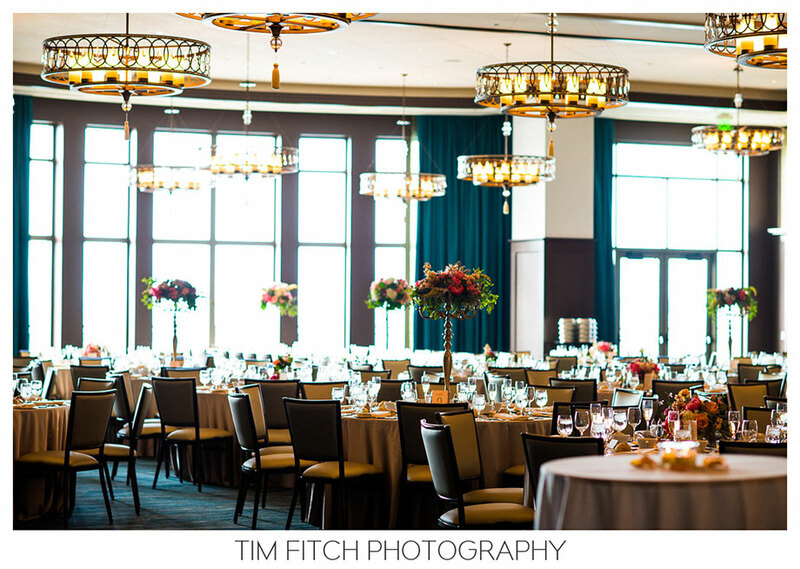 I would highly recommend the Edgewater for a wedding venue.